Anna Newman is a geneticist who has studied protein secretion in the yeast S. cerevisiae and the development of the nematode C. elegans. In C. elegans, she discovered cell-cell interactions that occur during uterine development and characterized genes required for these processes. She performed her undergraduate studies at Harvard and received her doctorate in Cell Biology from Yale University. She is the coauthor of over twenty research articles as well as of scientific review articles. Her work has been published in journals including Nature, Genetics, Development, and the Journal of Cell Biology. 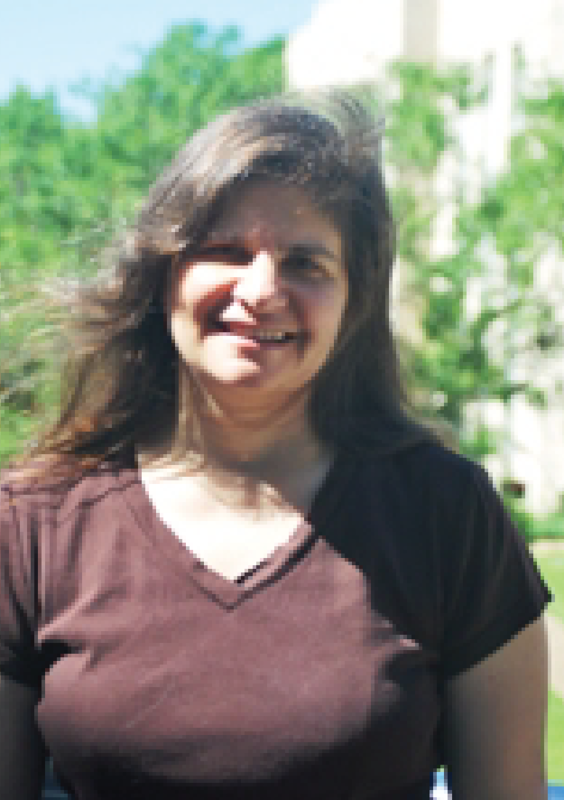 She teaches Honors Introductory Biology, Genetics, and Interpreting Experimental Biology. She also organizes the Colloquium for Undergraduate Research in Biology, which provides students with a forum in which to present their research results.